Southwires Field office brings the contractor a mobile working platform that incorporates a large area for working with prints and drawings. Combine this with the added shelved storage, giving you all the space needed for success. With the Southwire Field Office there is no better way to control and secure your livelihood. The Husky 24 in. Tool Box is constructed of durable polypropylene and features heavy-duty metal latches and a padlock eye for safe, secure tool storage. The large body box accommodates everything from power tools to small hand tools while the metal handle makes any load easy to carry. This tool box is perfect for everything from the home to the jobsite. FO604482 Field Office Southwires Field office brings the contractor a mobile working platform that incorporates a large area for working with prints and drawings. Combine this with the added shelved storage, giving you all the space needed for success. 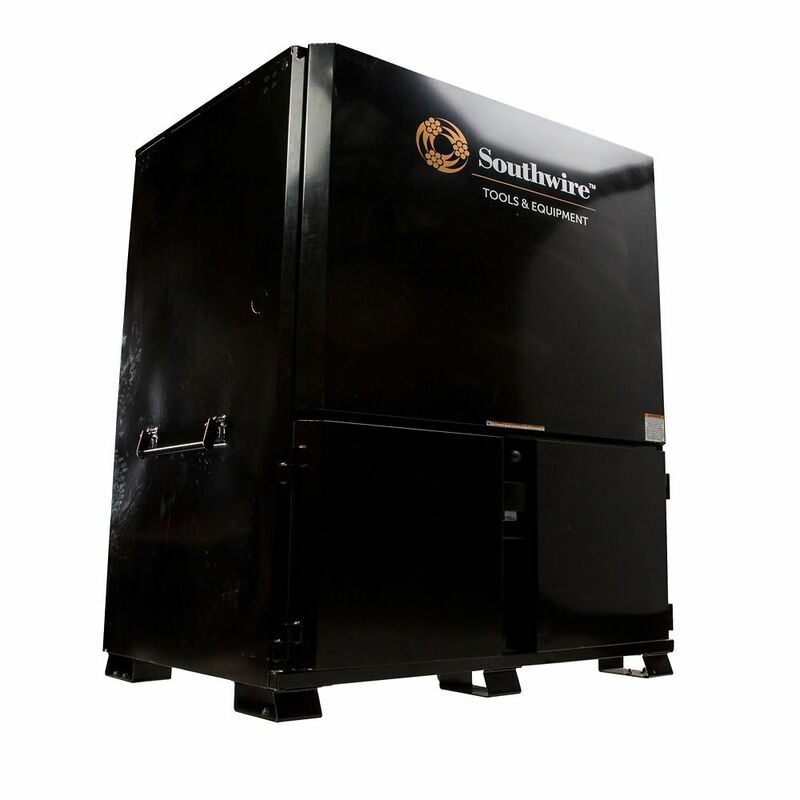 With the Southwire Field Office there is no better way to control and secure your livelihood.